Using the wrong makeup is one of the most common causes of adult acne breakouts. Here’s how to choose the right makeup! 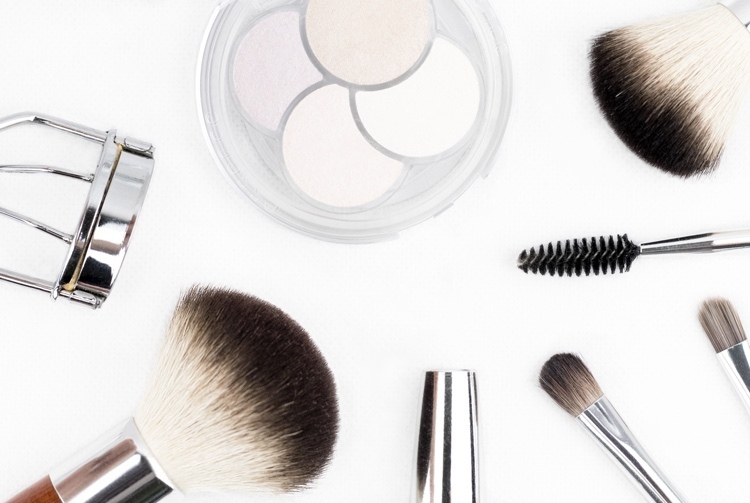 Cosmetics that don’t clog pores are called “non-comedogenic” — buy products labeled with that term. Mineral-based cosmetics will absorb excess oil and hide redness without irritating your skin, too. If you need to put primer on before makeup, always use an oil-free one. A mineral powder foundation is less likely to clog your pores than a liquid foundation, though it will provide less coverage. Opt for mattifying products: They absorb excess oil, plus a matte finish conceals bumpiness. Concealer that’s too light or dark will highlight your trouble spots instead of hiding them. Can’t find one that matches your skin? Try mixing two shades together. Before applying makeup, gently wash your face with warm water and apply an oil-free moisturizer. If you want to apply a primer to your face before makeup, always use a clean brush or sponge. Be sure wash them at least twice a week to prevent accumulation of dirt and bacteria! Always apply concealer in an X formation to your acne. Gently pat it in place. Don’t rub — it may streak. When it comes to foundation, always use a brush to apply it and use as little as possible at first, then slowly add even layers if you need more. Green is the opposite color of red. Using a green-tinted concealer or one specially formulated to conceal acne pigmentation will help to hide skin redness. Makeup can make your pimples more red or white, which will make them stand out more. If you can't cover a pimple well with makeup, then we suggest not wearing any. This can help your pimple heal faster, too.